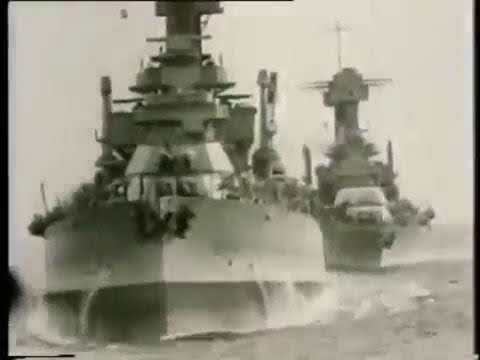 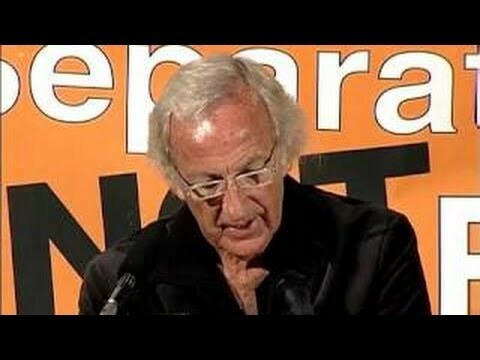 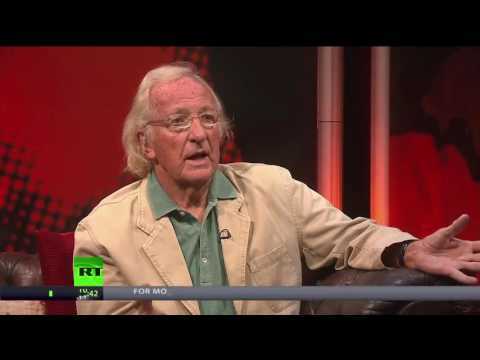 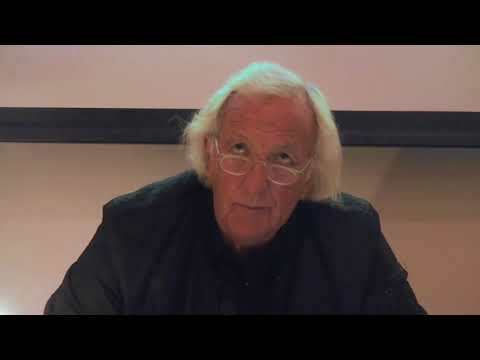 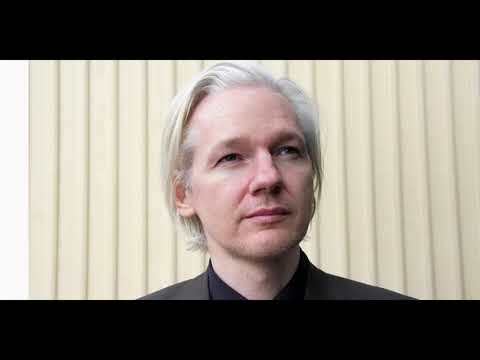 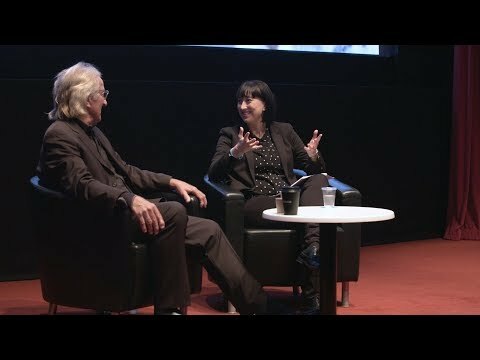 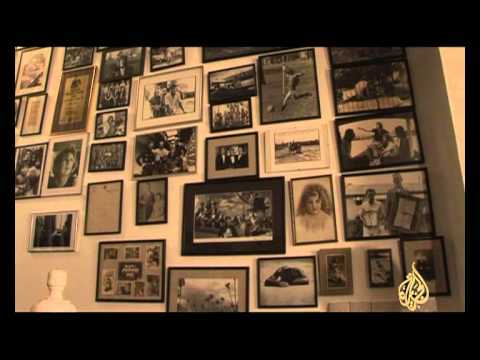 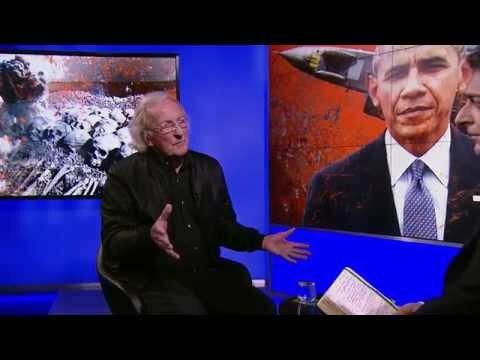 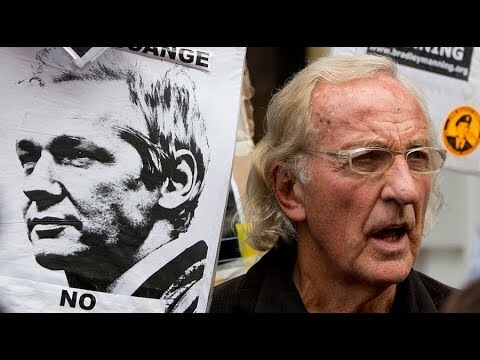 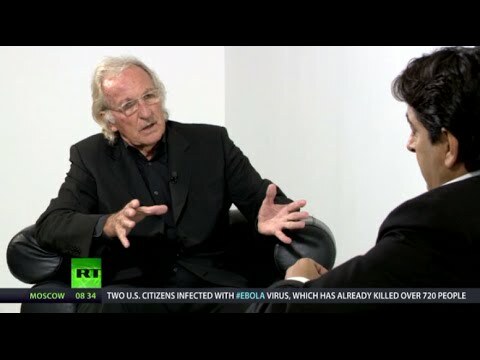 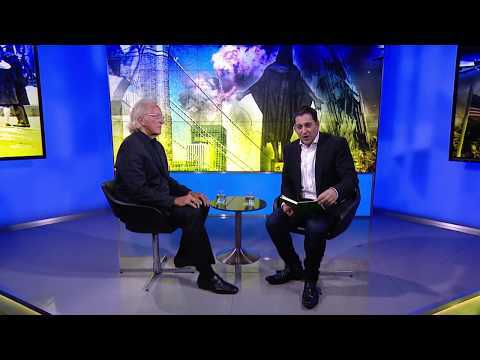 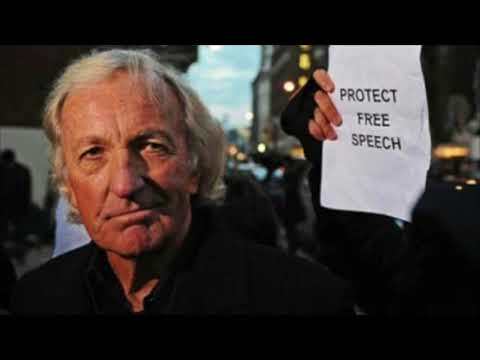 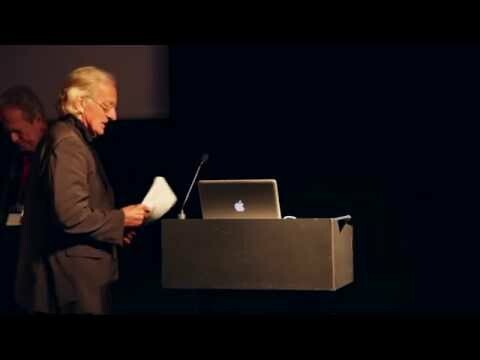 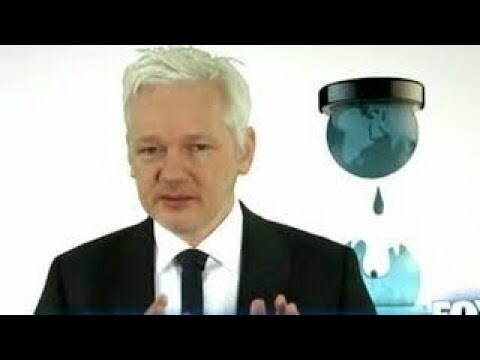 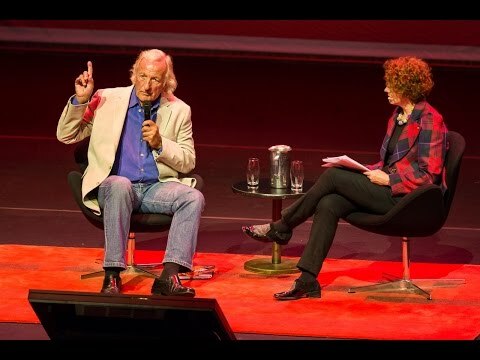 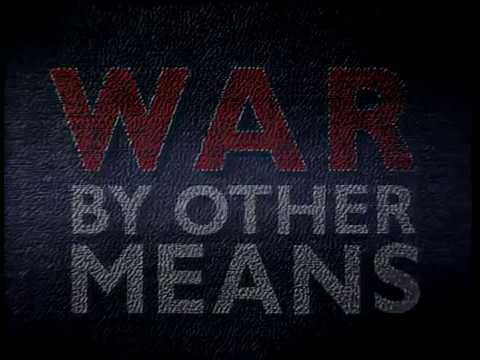 John Richard Pilger (born 9 October 1939) is an Australian journalist based since 1962 in the United Kingdom. 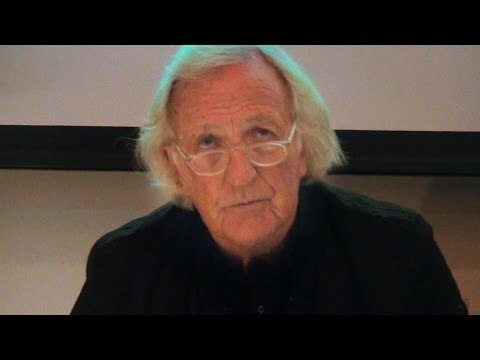 Pilger has been a strong critic of American, Australian and British foreign policy, which he considers to be driven by an imperialist agenda. 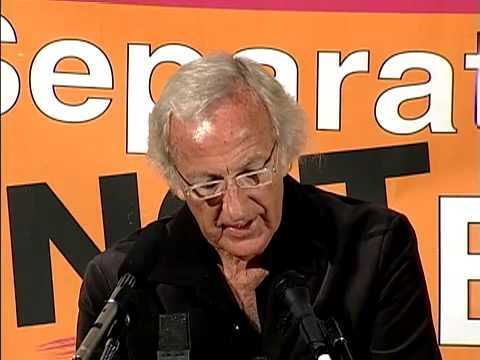 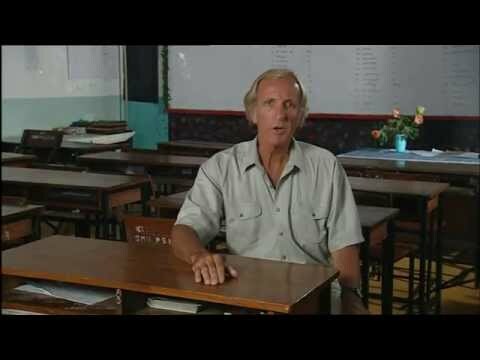 Pilger has also criticised his native country's treatment of indigenous Australians. 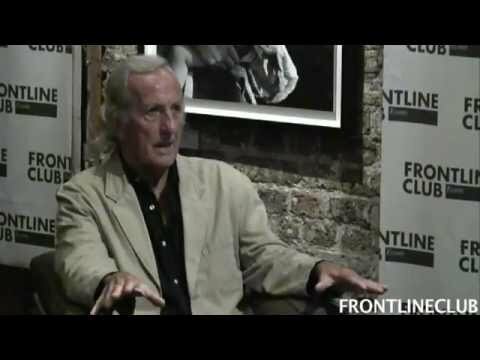 His career as a documentary film maker began with The Quiet Mutiny (1970), made during one of his visits to Vietnam, and has continued with over fifty documentaries since then. 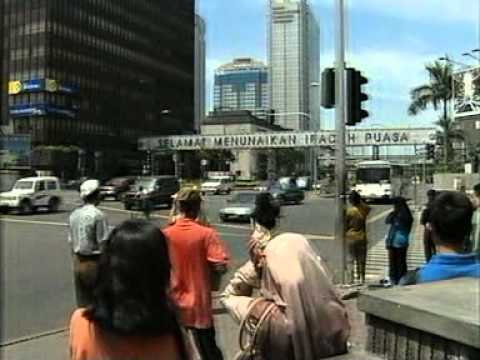 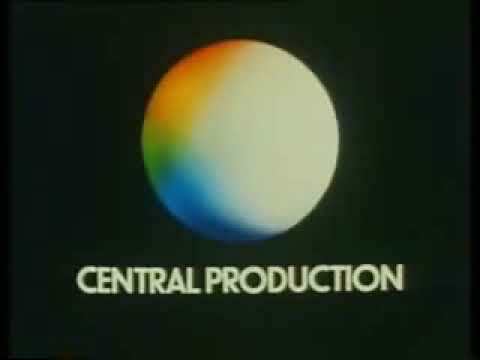 Other works in this form include Year Zero (1979), about the aftermath of the Pol Pot regime in Cambodia, and Death of a Nation: The Timor Conspiracy (1993). 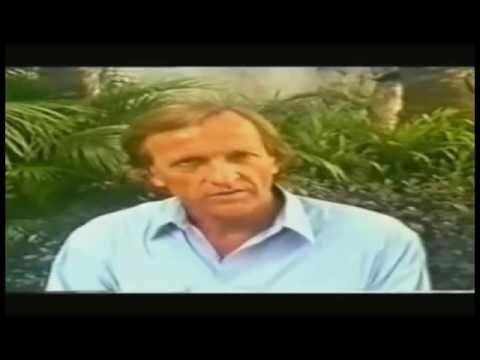 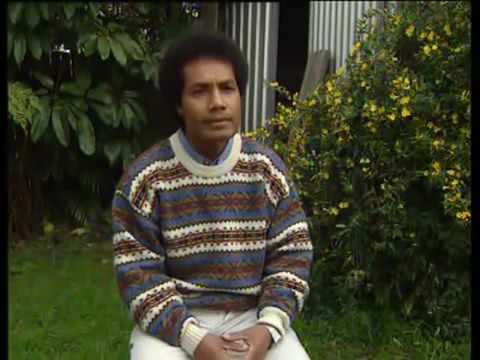 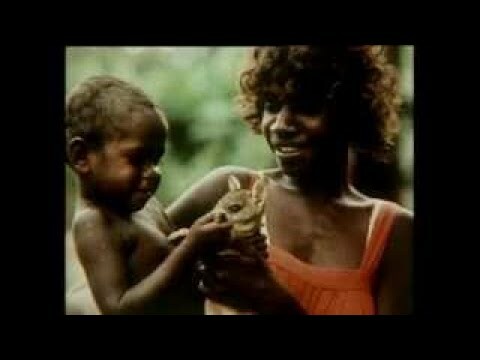 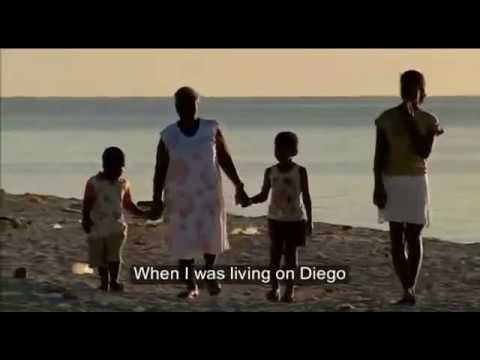 Pilger's many documentary films on indigenous Australians include The Secret Country (1985) and Utopia (2013). 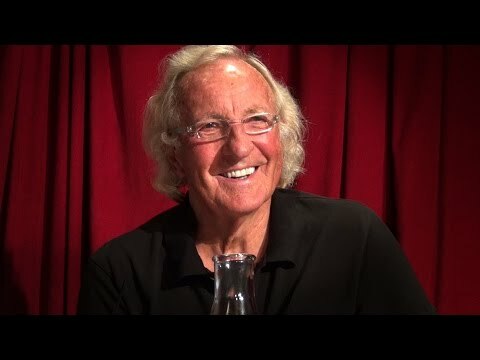 In the British print media, Pilger worked at the Daily Mirror from 1963-86, and wrote a regular column for the New Statesman magazine from 1991 to 2014. 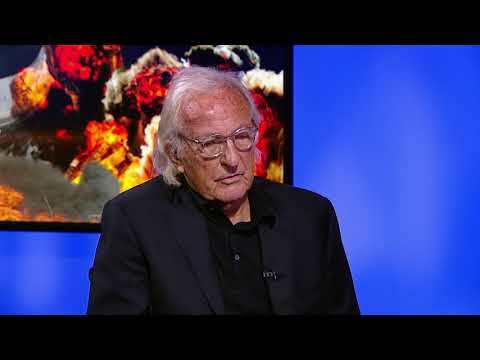 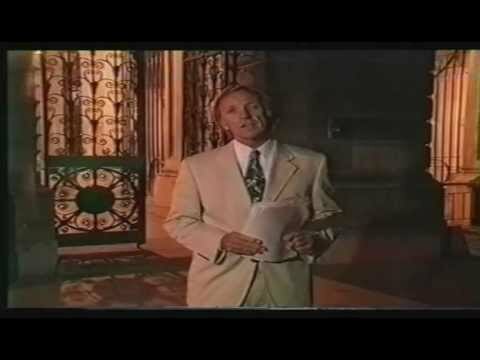 Pilger has twice won Britain's Journalist of the Year Award. 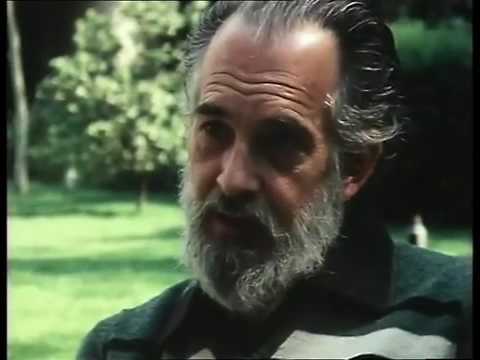 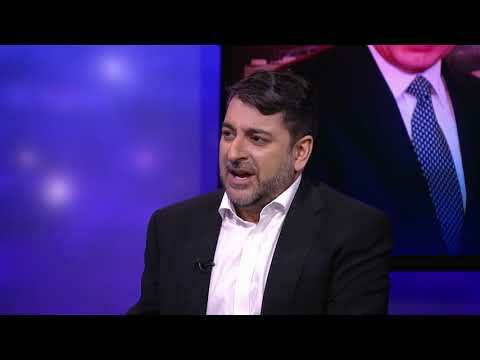 His documentaries, have gained awards in Britain and worldwide. 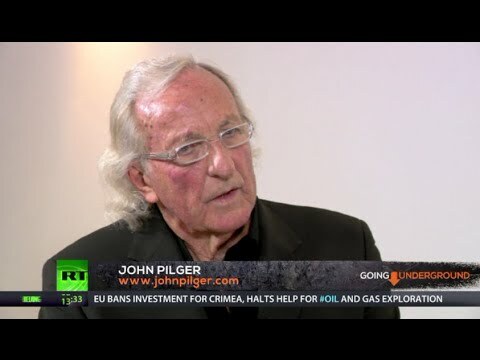 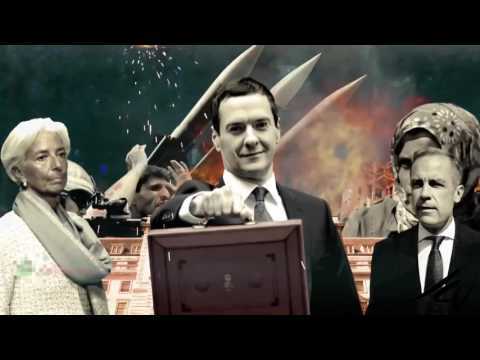 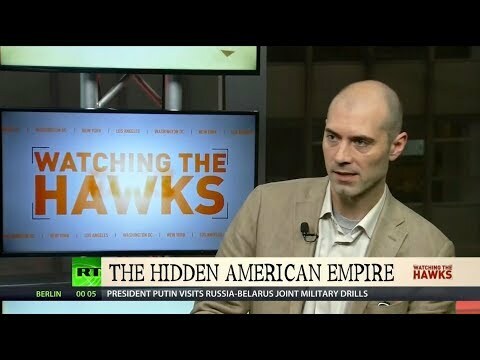 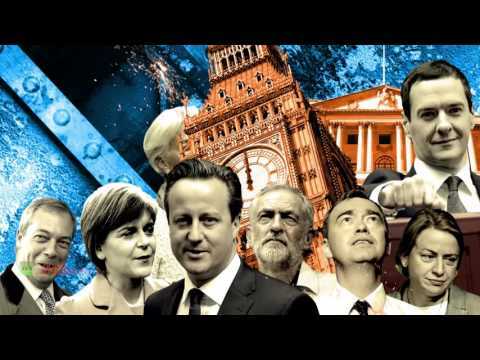 The practices of the mainstream media are a regular subject in Pilger's writing.